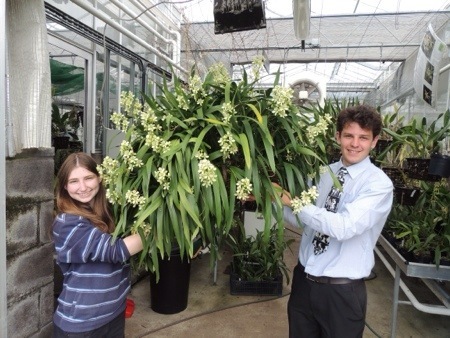 Back in July 2011 Zoe and Jacob were just big enough to carry Prosthechea radiata. 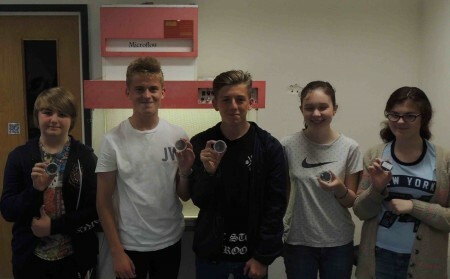 But times change and today is Leavers Day for Jacob (Year 11) and Zoe is actually leaving (Year 13). Prosthechea radiata isn’t going anywhere but seems to have grown even more than Jacob! 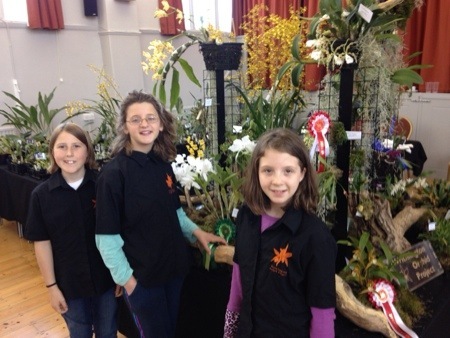 Tallis, Cara and Lottie have spent today at the Devon Orchid Show where they gave put up their first display, met orchid growers from the South West and sold their school plants. 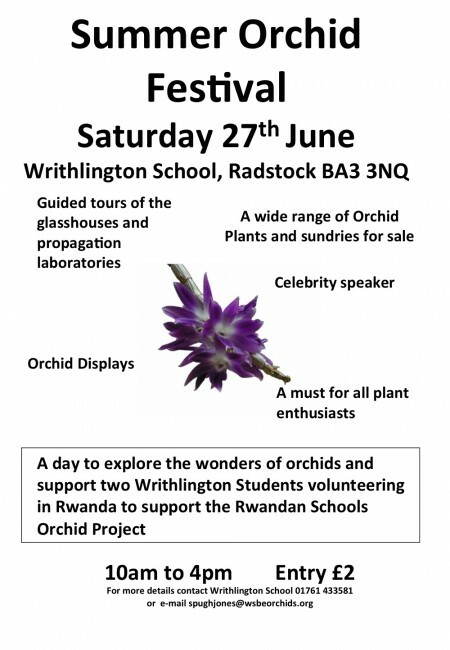 A successful day has included prizes for best Oncidinae, best Cattleya, best Cymbidium species, best Pleurothalidinae, best Phalaenopsis species and best any other hybrid. We are excited to be working with a new project partner, the Bristol Aquarium. 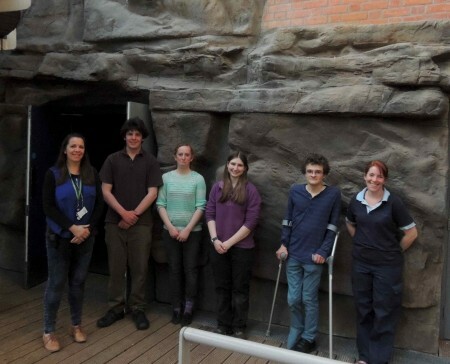 A group of students met staff (Wendy and Sarah) at the Aquarium last week to discuss a major exhibit of orchid species and information to link tropical ecosystems, biodiversity and conservation. 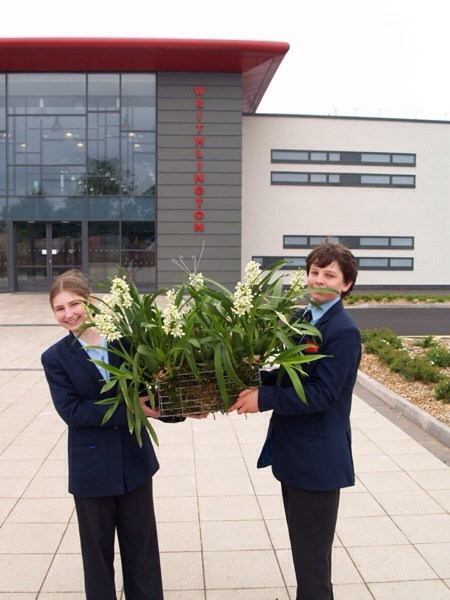 Provisional plans are for a living wall of orchids (above us in the photo) linked to images of the diverse forests they come from as well as information about Writhlington’s work and orchid raising from seed.